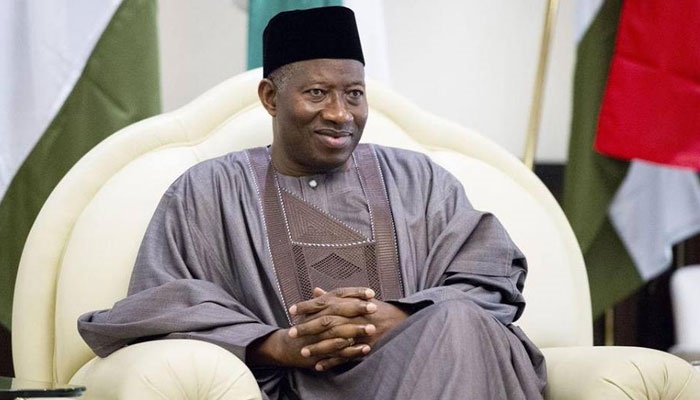 Former President Goodluck Jonathan has said he would make public what happened in the 2015 general elections that made him and the Peoples Democratic Party (PDP) lose the presidency. He, however, added that he may only do that after President Muhammadu Buhari, who defeated him must have left office. He stated this while receiving members of the Forum of Ex-speakers of State Houses of Assembly, who visited him in Abuja on Thursday. Jonathan, who contested as PDP presidential candidate and incumbent president, lost the 2015 general elections to Buhari, who was the then opposition, All Progressives Congress (APC) candidate. Jonathan said no matter what anyone says, the PDP recorded several achievements through the number of reforms it introduced and implemented in the 16 years it ruled the country. “PDP is still the strongest party. We know the reason we lost elections. “People may be writing left and right, at the appropriate time, some of these things would be properly addressed because of history. “After some years, five, six or eight years, when the beneficiaries have left, you can state it in writing and people will not fight with you,” he said. ALSO WATCH: What exactly do you know about the 'Biafra war'?